Originally the only way to judge olive oil was by tasting it. This was often done by a single person and the process was very subjective. Tasting is still very important but you cannot taste the acidity in olive oil as you can with lemons or vinegar. The only way you can taste the acidity is if the oil has gone rancid or if it has been exposed to high temperatures and extreme light. Today chemical methods have been developed in order to test the acidity levels of olive oil, and the lower the natural acidic levels in the oil the better it is. This is the best grade of olive oil. It is produced from the first cold pressing of the olives and has not undergone any treatment other than decantation, centrifugation and filtration. The acidity level must not be more than 0.8% per 100gms of oil and must have perfect aromas, colour and flavour. Virgin olive oil also has a free acidity which is expressed as oleic acid an has 2% per 100gms of oil. This must also have the correct characteristics of virgin olive oil regarding its flavour and aromas. This is a virgin olive oil that has an acidity of more than 3.3% and is not fit for human consumption. It is intended for refining or to be used in technical areas. This is the oil obtained from virgin oils that undergo a high refining process that does not lead to the alteration of the initial glyceridic structure. It must have an acidity level of no more than 0.3%. Its main use is for blending with other olive oils. This is a blend of refined and virgin olive oil. It must have an acidity level of no more that 1%. 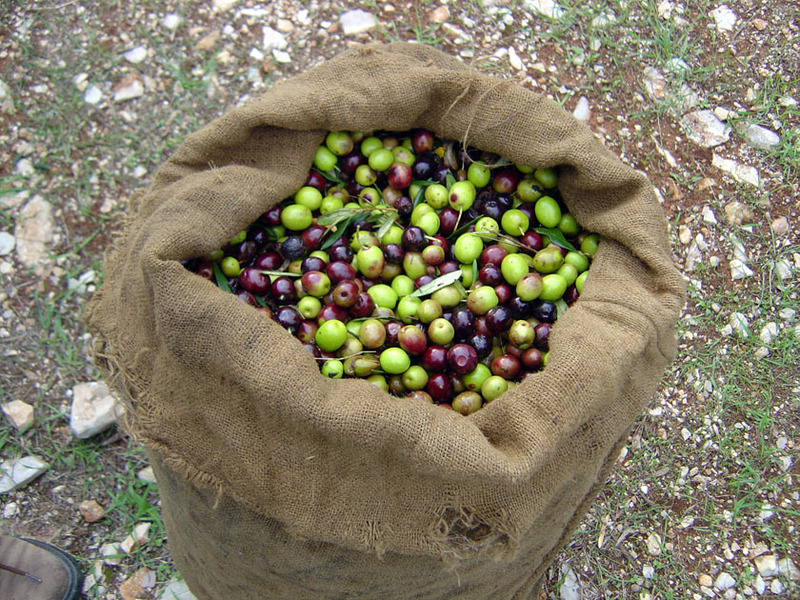 olive oil that has flavour or aroma defects are refined to produce an odourless, colourless and tasteless olive oil. Virgin olive oil is then added to this in order to give it some flavour and colour. This is not an olive oil and under no circumstances should it be labelled or presented as “olive oil”. It is obtained from the residue that is extracted from the olive pomace that remains after pressing. It is then treated with solvents or other physical treatments and mixed with other oils. It must not have an acidity of no more than 1.5% and is usually blended with a virgin olive oil to enhance its flavour and aroma. Unfortunately certain areas within the food consumption market use this type of oil instead of extra virgin olive oil in relation to price as opposed to quality. If you are served a raw olive oil as an accompaniment in a restaurant you can always ask to see a sealed bottle. Why should the public pay for an extra virgin olive oil for their salad and receive pomace? It’s the same as asking for a fillet steak and getting mincemeat.